Pinterest, the popular social network that features image boards, seems to be the talk of the town -- and for good reason. A recent report released by Experian Marketing Services revealed that Pinterest has become the third most popular social network in the U.S., knocking down sites like LinkedIn and Tumblr. 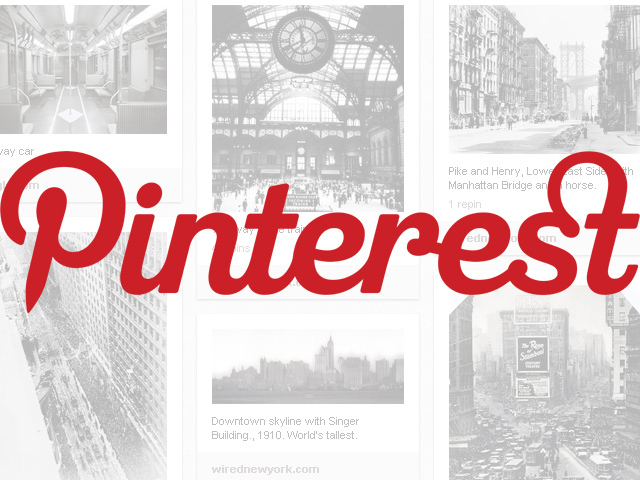 Pinterest is a social network where people make image boards to share photos in a collection. When an image is "pinned," it goes to a main feed where other people can either repin the image or follow the user or board. Experian's "2012 Digital Marketer: Benchmark and Trend Report" says Pinterest's traffic grew nearly 50 percent between January and February 2012, Venture Beat reports. The invitation-only pin board site garnered 21.5 million visitors during the week ending Jan, 28, 2012. There were several interesting tidbits. According to the report, 91 percent of adults online use social media regularly, and Google+ grew 800 percent from December to August 2011. Twitter and LinkedIn grew 45 percent and 98 percent, respectively, from December 2010 to 2011. Pinterest is dominated by women, making up 60 percent of its user base, the report says.